Two former officers involved in the June 2017 collision between the USS Fitzgerald and a commercial ship off the coast of Japan will no longer face criminal charges, the Navy has announced. Former commanding officer Cmdr. Bryce Benson was sleeping in his quarters the night of the collision, while former crew member Lt. Natalie Combs was manning the ship’s Combat Information Center. Both had been charged with negligent hazarding a vessel and dereliction of duty resulting in death; the Navy dropped the negligent homicide charges last year. Two other officers were also charged in the collision, which killed seven U.S. sailors. 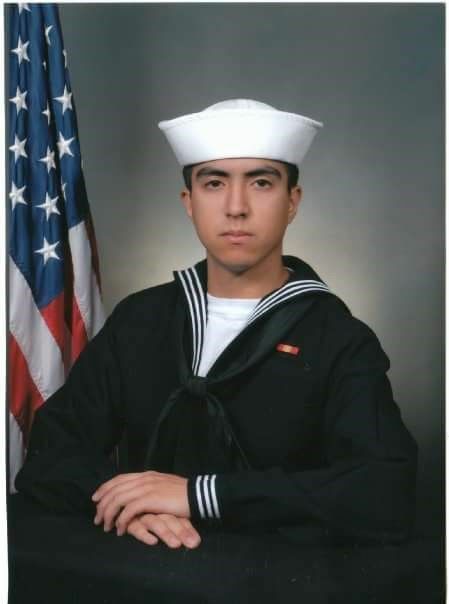 Among the victims was Gunner’s Mate 2nd Class Noe Hernandez of Weslaco. Last year, former Lt. j.g. Sarah Coppock, who was in charge of navigation aboard the Fitzgerald at the time, pleaded guilty to dereliction of duty and received a letter of reprimand. She also agreed for forfeit half a month’s pay for three months.